According to a document released by the WiFi Alliance, spotted by G for Games, we now have evidence suggesting that LG’s next flagship device, the G4, just received WiFi certification. While the fact that LG’s next flagship features WiFi is not newsworthy, details within the document point to a possible model number for the device, as well as which version of Android will ship on the phone. As seen on the pdf, which we have screen capped below, the device’s model number is listed as LG-H811. Also written is that this device will ship with Android version “L,” more commonly known as Lollipop. While a few publications claim we could see the G4 launch at MWC this month, our money is set on another timeframe. Right now, there is no hard evidence for any date, but the G3 release was in May of 2014, meaning we expect to wait a few more months before LG is ready to unveil the G4. However, given that all of the world’s OEM and carriers will be represented in some form or another, it is possible much more information or leaks do come from Barcelona. 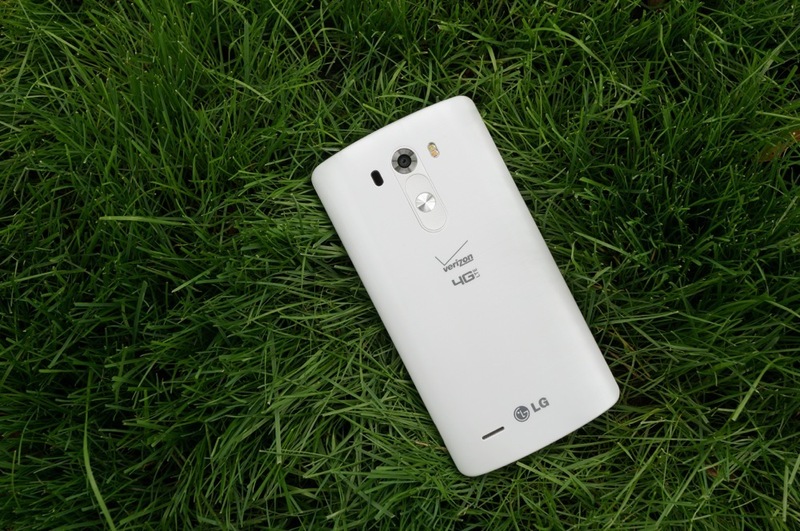 The LG G4 is definitely on our top device radar for 2015. Is it on yours? You Decide: LG G3, OnePlus One, or Xperia Z3?